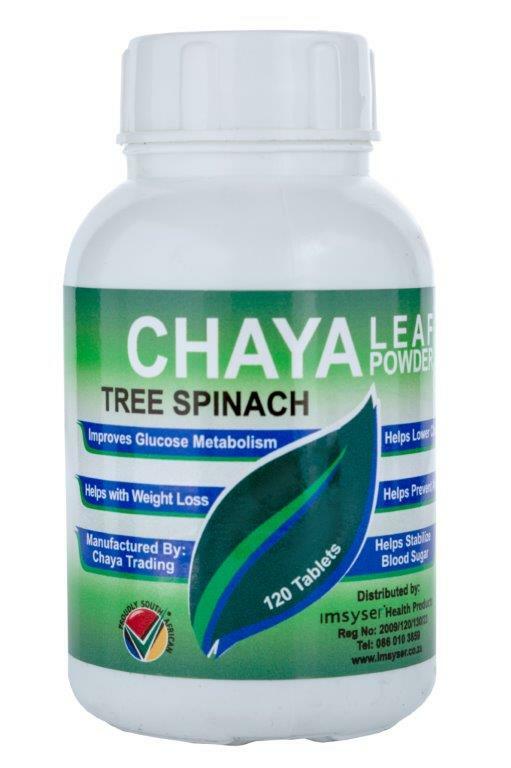 WHY WE ARE SELLING CHAYA….. AN INCIDENTAL BUT SIGNIFICANT DISCOVERY! – READ THE STORY. 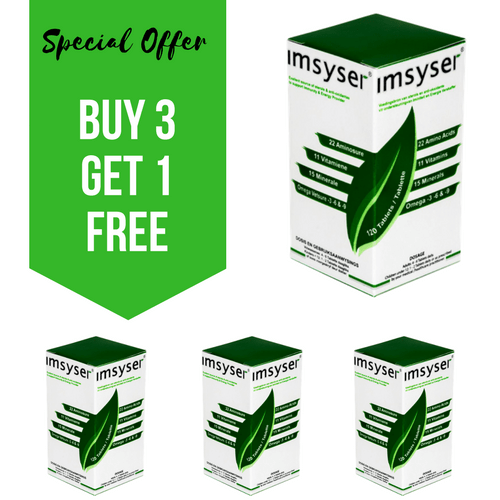 EXPOSURE TO CHAYA – As we are in the Dietary Supplement business we have always had a keen interest to learn more about the capabilities of natural products. It just so happened that we learned of Chaya for the first time from one of our neighbours. He seriously suffered from some of the symptoms of Diabetes and battled to get it under control. After he had tried many medicines and alternatives and done a lot of research, he decided to import some Chaya trees. That in itself was quite a process. The results he obtained through consuming the leaves were remarkable. THE PRODUCTS – Because we have seen the positive impact Chaya has had on many of our customers, it is our mission to create awareness of this underexploited (but well researched) plant and get its products into the hands of the people who will benefit most from it. Many universities from different countries have done research on this unique plant. The plant has “exceptional nutritional value”. It contains essential amino acids and many vitamins and minerals. Twenty phyto-chemotypes with different therapeutic activities have been revealed in Chaya. For more detail about the Nutritional Values, Phytochemical Content and Medicinal Properties, read the article about this “Underexploited Tropical Plant” published recently in the American Journal of Food Science and Nutrition Research.